Yesterday, I had the pleasure of presenting some of my latest research to our alumni. 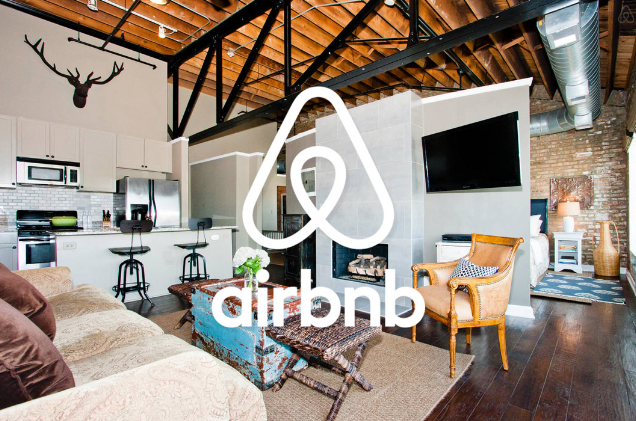 My latest research examines the growth of the sharing economy and focuses in commercial operators (those who purchase properties for the primary purpose of renting them out on the Airbnb platform). A copy of my presentation can be found here: Profits and Losses from the Sharing Economy – Mary Talk – November 14 2018, the video of my presentation can be found here. Are used goods too expensive?